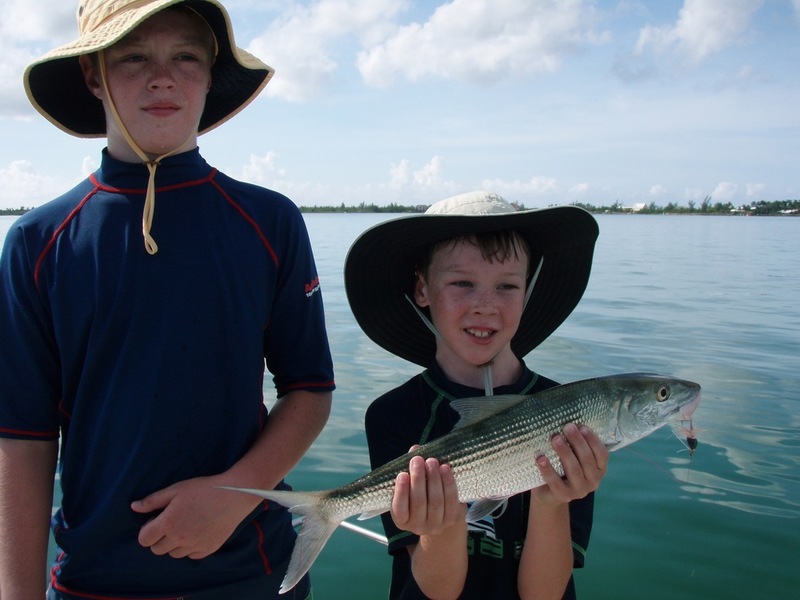 Fishing Trips With The Island's Best! 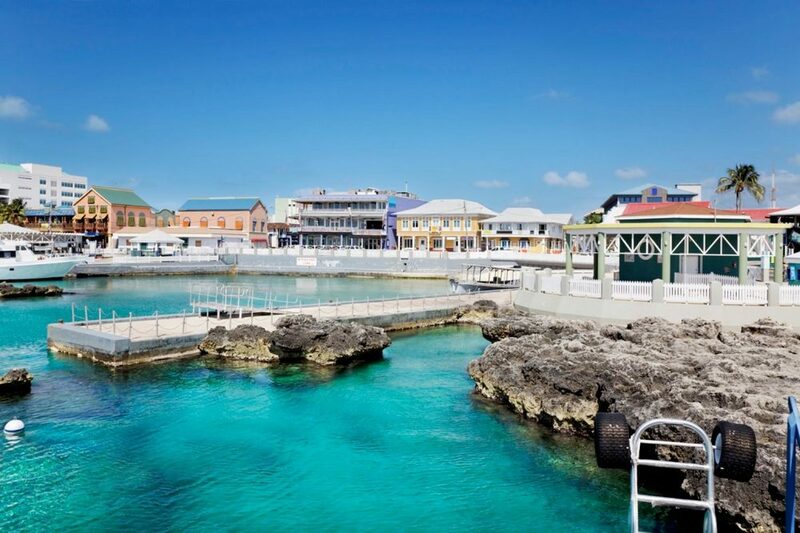 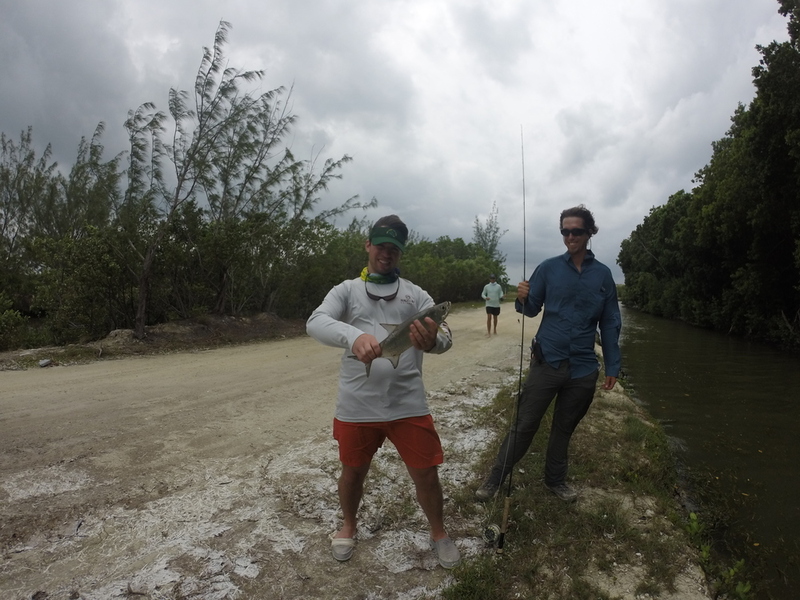 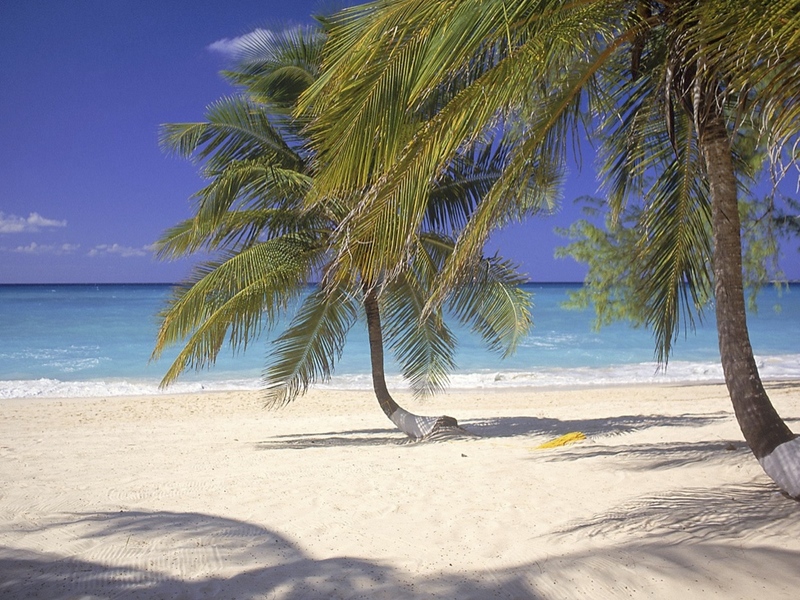 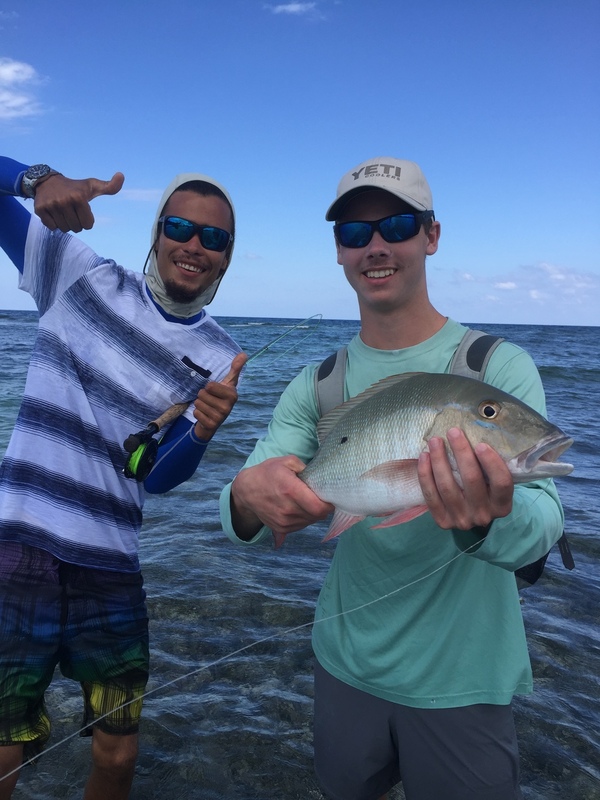 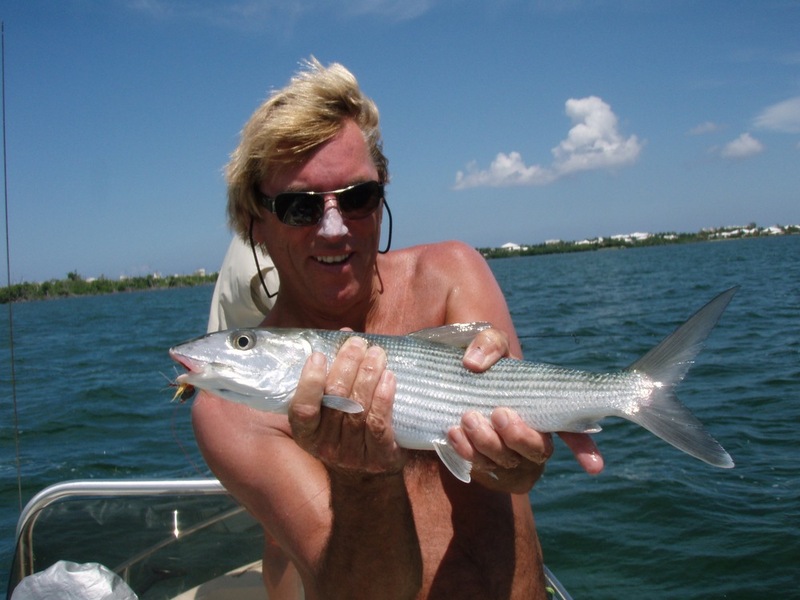 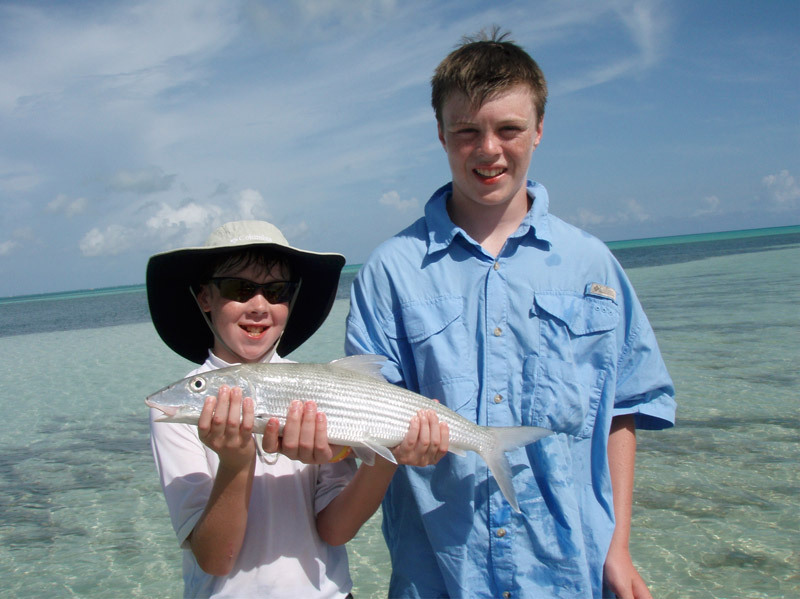 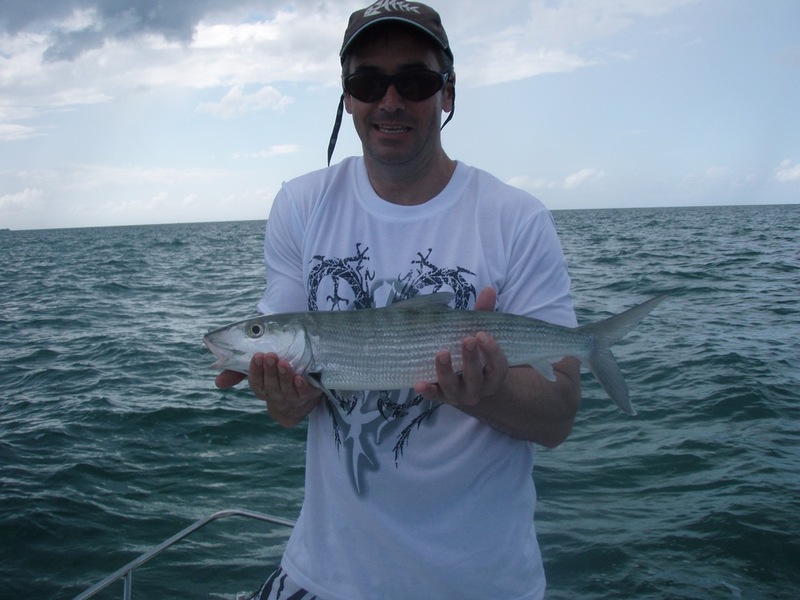 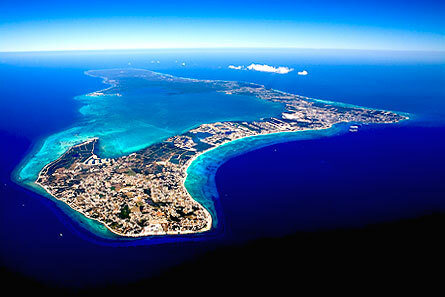 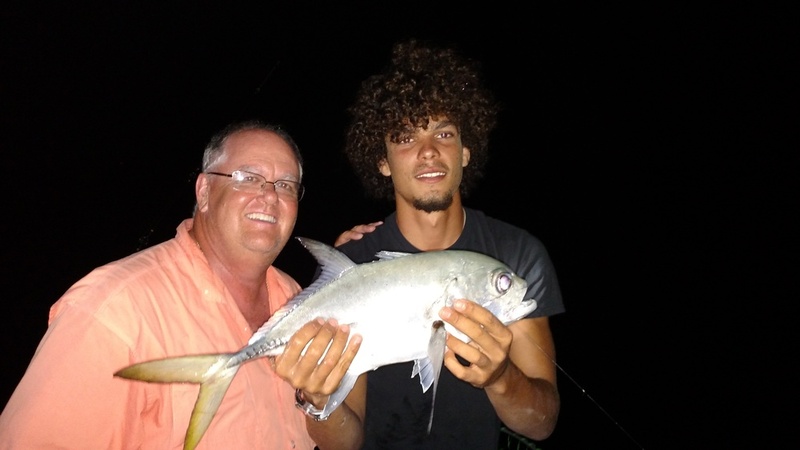 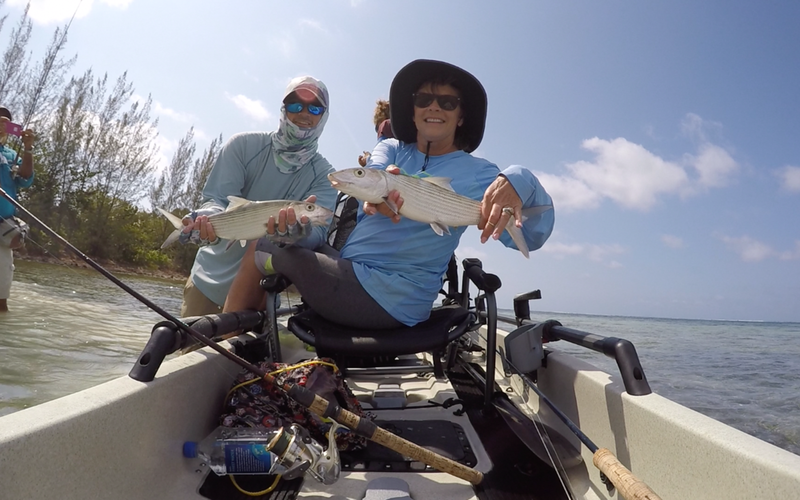 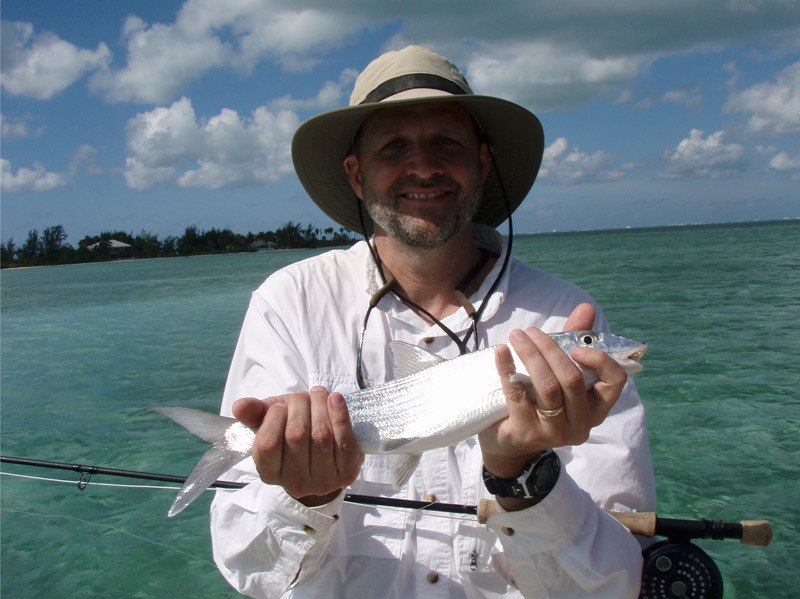 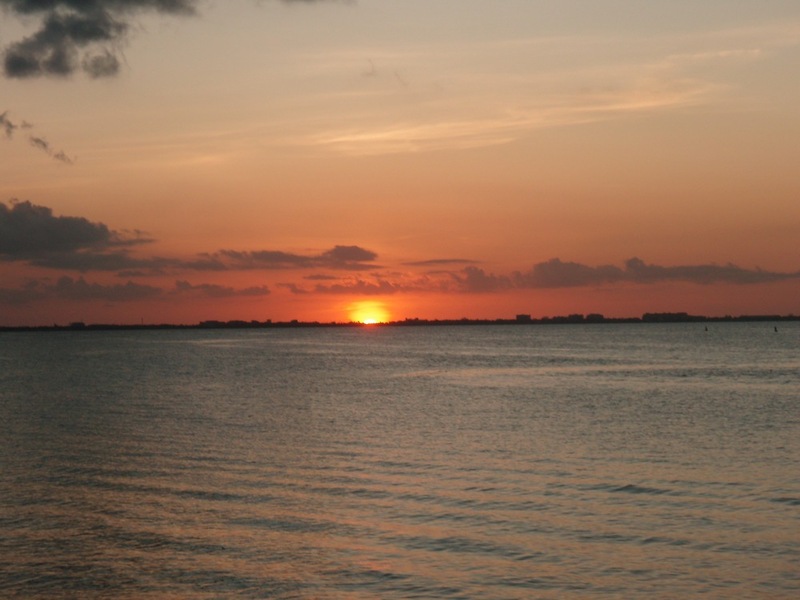 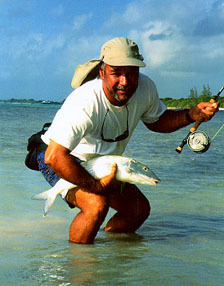 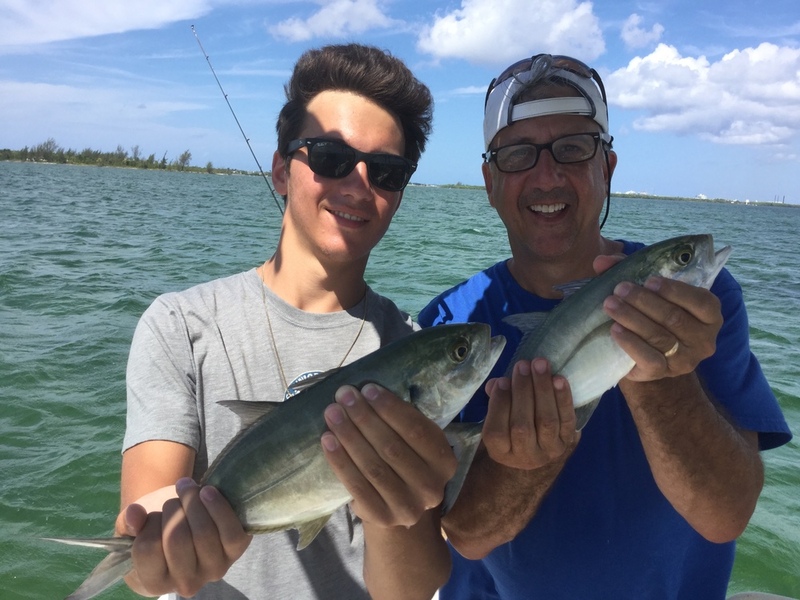 The Cayman Islands have some of the best fishing in the world. 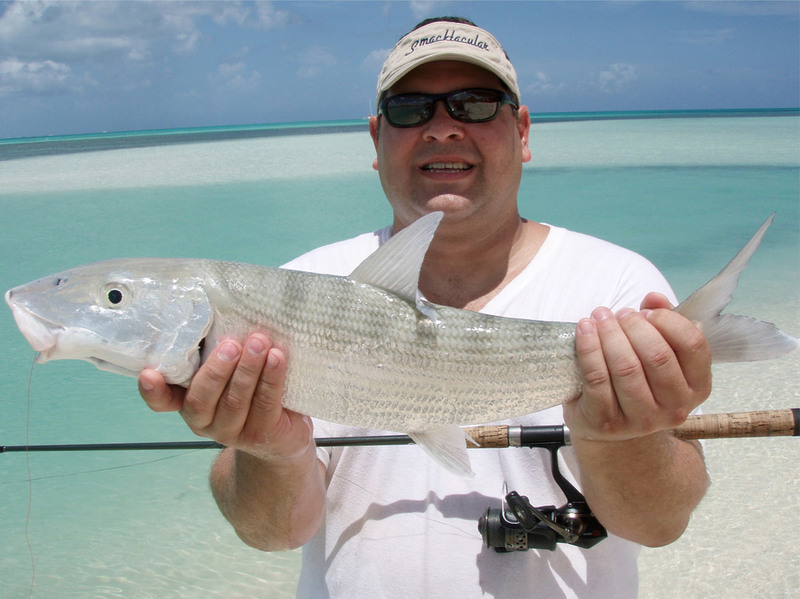 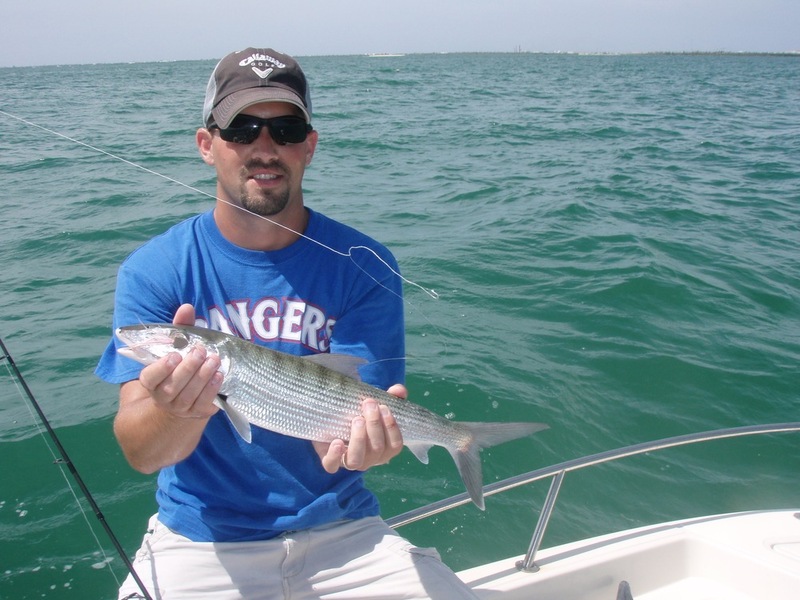 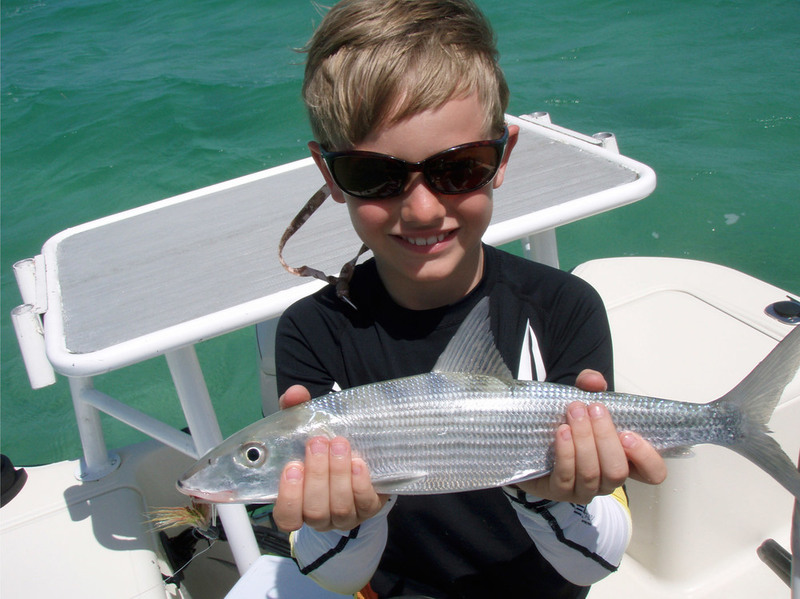 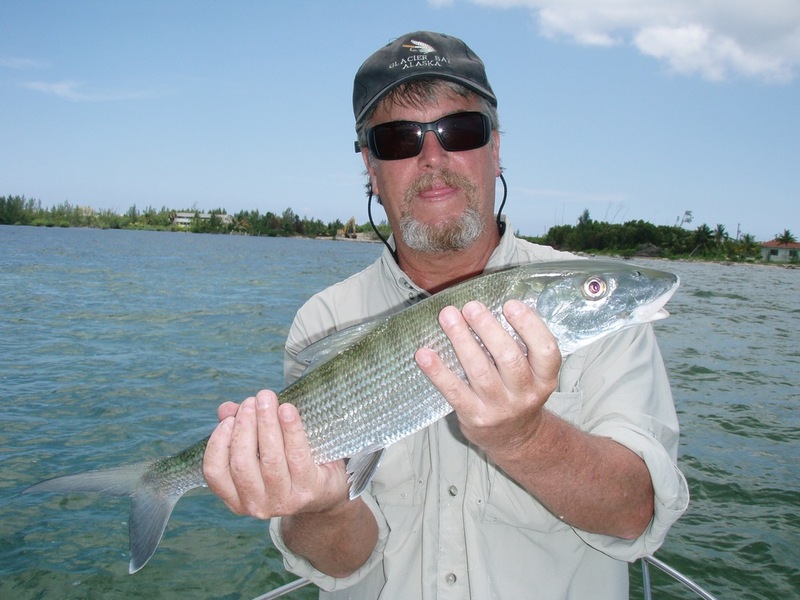 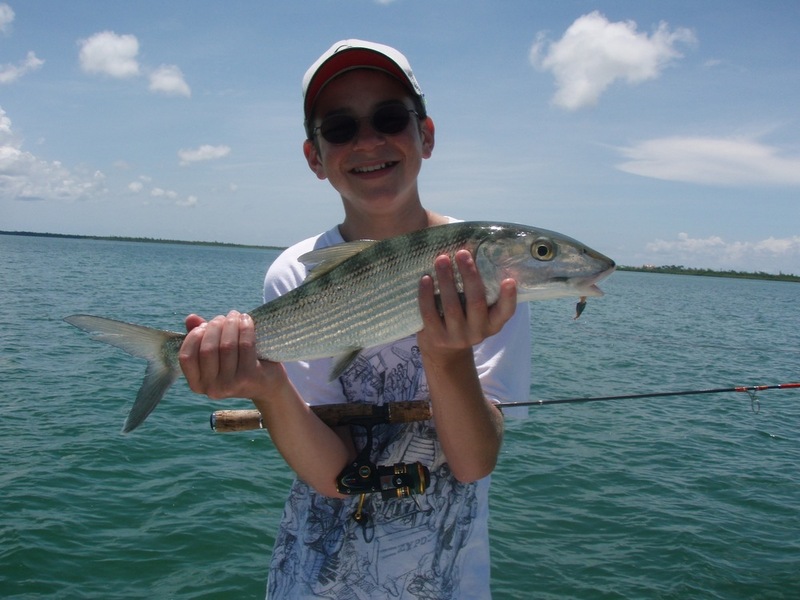 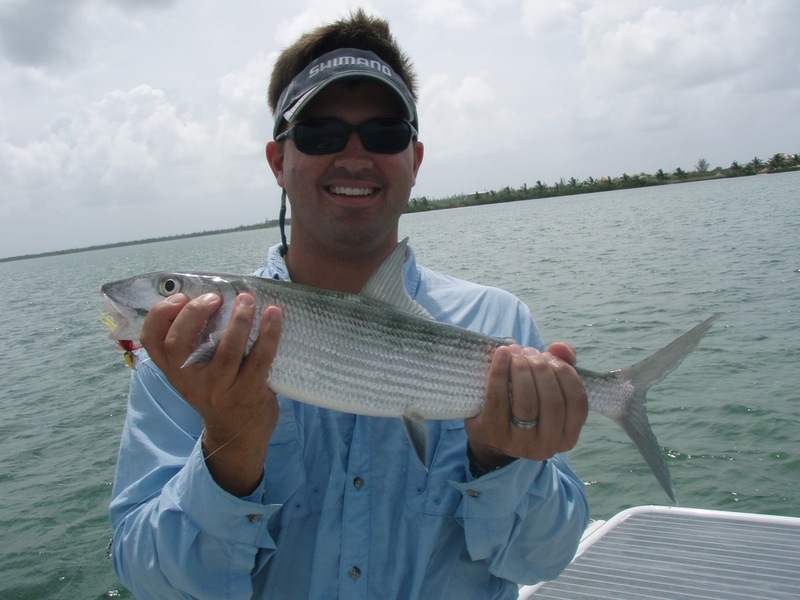 The crystal clear waters make it easy to spot the fish, especially when fishing close to shore.